Food processing is simply the process of transforming one form of food into another form either to make it last longer, easier to consume and so on. Primary food processing is generally, making edible foods from agricultural products. Examples of this are; processing meats from cows (beef) and milling grains, drying fish, etc. Secondary food processing on the other hand simply means taking certain ingredients and turning them into food. Examples include; making beer or bread. Tertiary food processing is identified as unhealthy because it is the process of making foods that lead to diseases such as obesity. Examples of this; are airplane foods, ready to eat pizzas that just need to be microwaved. • It’s way cheaper and financially feasible to make processed foods because it can be done in bulk, thus accruing benefits of economies of scale. • It is less time consuming and thus saves a lot of time; compared to the time it takes to make unprocessed foods. 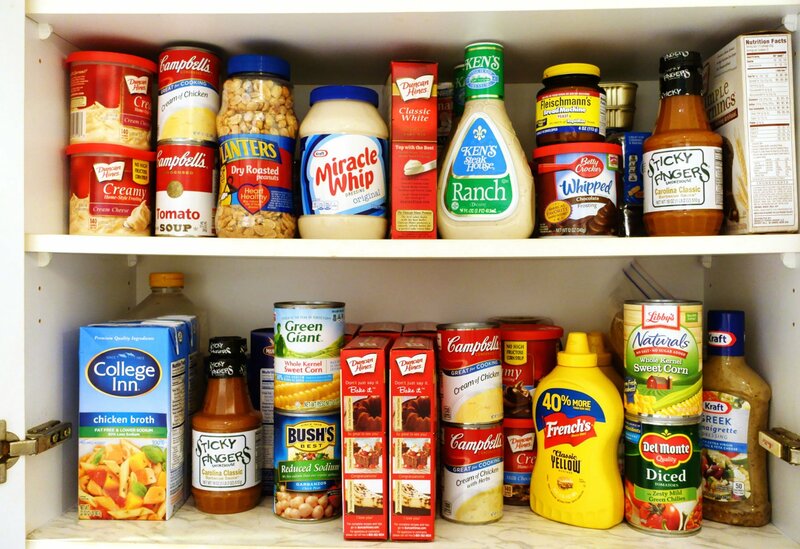 • Processed food is able to cater to different types of people in the community with special diet needs. Processed foods are processed and any special nutrients and minerals can be added or reduced to suit the health needs of the consumer. • In the processing of food, there are high chances of the foods losing their nutrients and nutritional valuables. 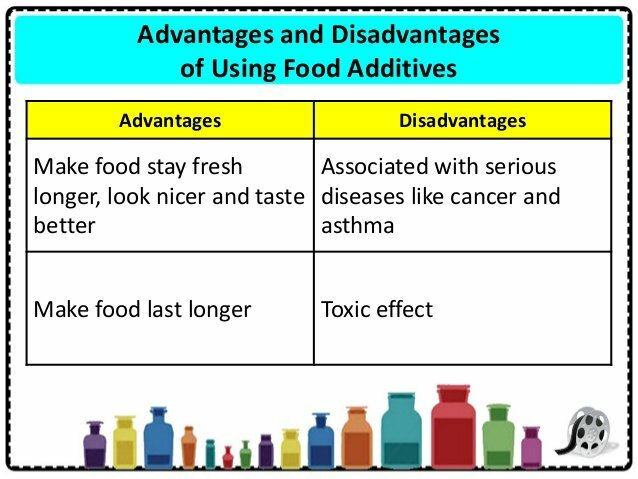 • Different people react differently to different foods; processed foods can be harmful to people’s health. They can cause diseases such as cancer, heart diseases and also worsen conditions of individuals with preexisting conditions. • The food processing process in itself is a risk that could cause contamination of the food if the equipment are not cleaned properly. This can lead to widespread food poisoning and other serious complications. • Because the food is artificially processed, even how it is digested in the body is different and it is said to contain more fats and calories. Obviously, we can’t do without unprocessed foods; we have to balance between consuming such foods and also taking unprocessed foods for maximum health benefits.